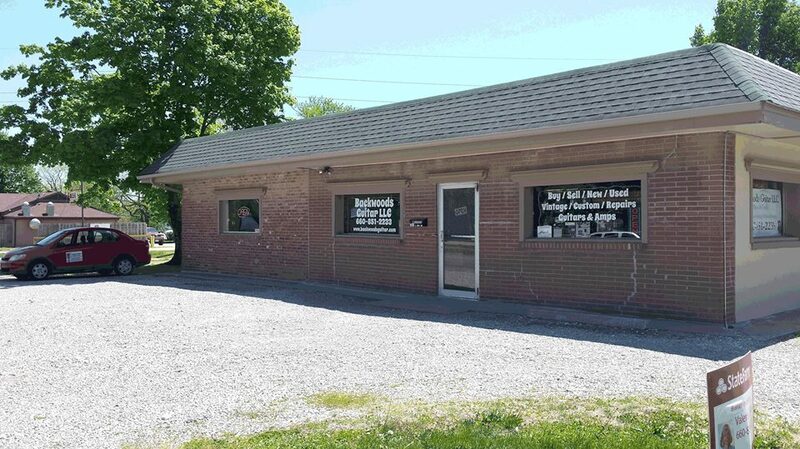 Owner owned and operated, Backwoods Guitar offers professional musical equipment and accessories as well as top notch repair services... and much much more! They can offer sound advice and guidance on anything from gear, lessons, and professional repairs to keep instruments in their best playing condition. They also custom make guitars from the ground up, everything from the bodies, to hand carved necks and even hand-spun pickups! 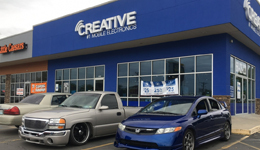 Creative Audio offers window tinting, custom stubwoofer box fabrication, audio installations, leather interiors, vinyl graphics, LED installation, LED installation, security systems, remote start, personal and portable audio, marine audio, bluetooth and much more. 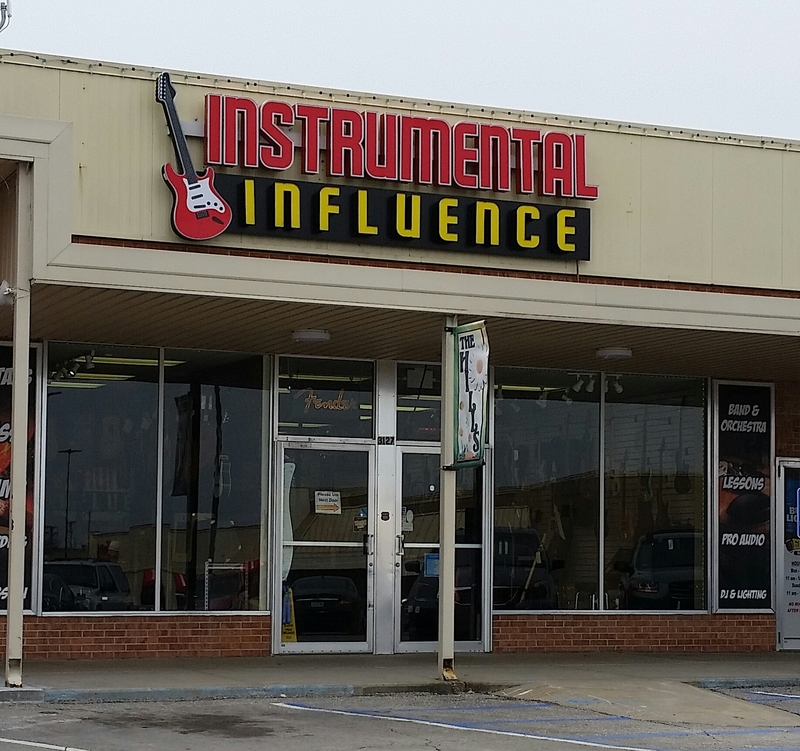 Retail musical instrument and pro audio sales and rentals. Wilken Music carries a full line of band instruments, orchestra instruments, pianos, organs, guitars, amps, and accessories. 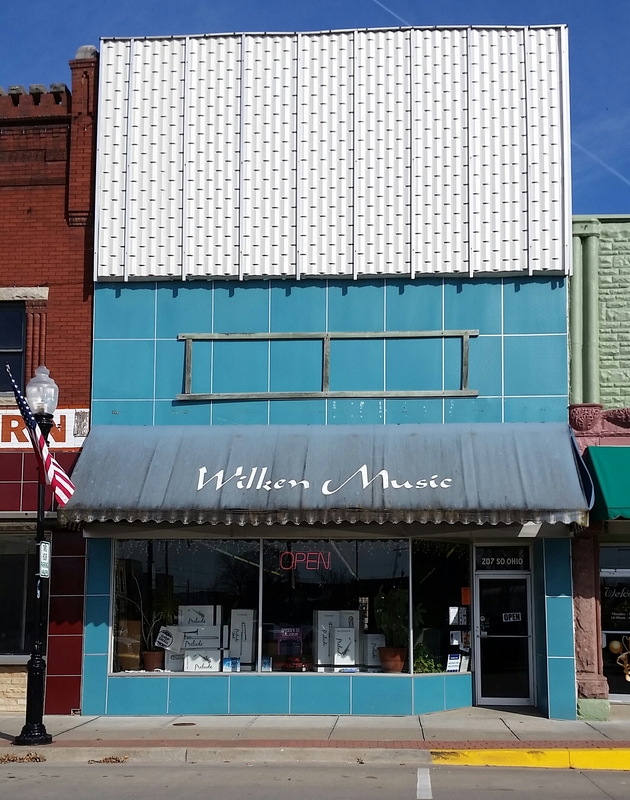 Wilken Music also offers many services such as instrument repair, installation, piano tuning, instrument moving, and lessons.